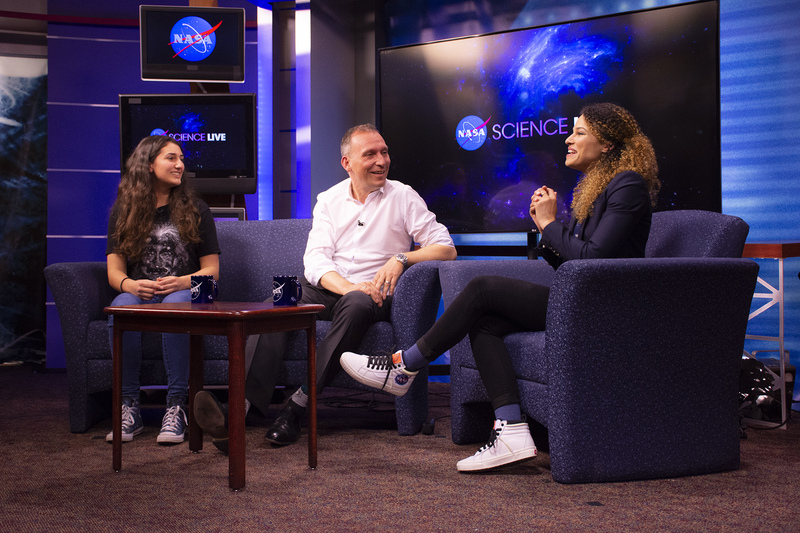 Ana Humphrey (left), Dr. Thomas Zurbuchen (middle) and Sophia Roberts (right) on the NASA Science Live talkshow where they discussed her work using Kepler data to find planets that orbit other stars. We know exoplanets are abundant – in fact, thanks to Kepler, we know there are more planets than stars in our galaxy. But in order to detect a planet, Kepler had to observe repeated dimmings of the brightness of a star as a planet passed by. This is called the “transit method.” There are many planets left to be found that do not “transit” from the viewpoint of our telescopes, which means Kepler could not have found them. 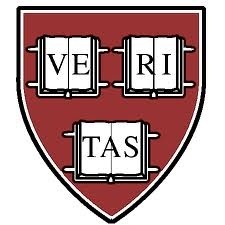 But Kepler data can lead to later discoveries of more planets that weren’t immediately obvious. 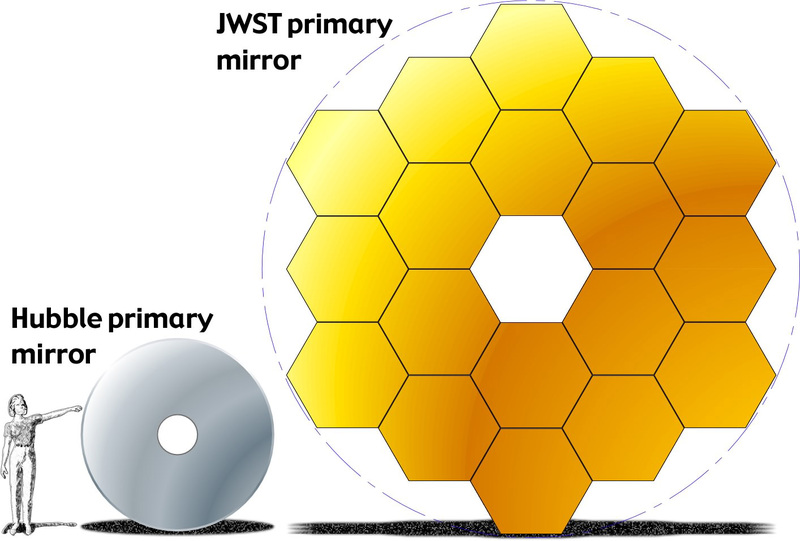 Humphrey designed her model so that it can be quickly applied to any exoplanet database. That means as more data comes in from the Transiting Exoplanet Survey Satellite (TESS), NASA’s active planet-hunting spacecraft, and other future missions, scientists can predict which planetary systems may have hidden planets there as well. She will continue working with Quintana to explore how likely it is that the hidden planets exist, and whether they can be detected with additional observations from other telescopes. Space Observatory Captures the Details of an Unusual Stellar Detonation. Kepler’s ability to precisely sample sudden changes in starlight has allowed astronomers to quickly arrive at this model for explaining FELTs, and rule out alternative explanations. Then along came Kepler with its precise, continuous measurements that allowed astronomers to record more details of the FELT event. “We collected an awesome light curve,” said Armin Rest of the Space Telescope Science Institute in Baltimore, Maryland. “We were able to constrain the mechanism and the properties of the blast. We could exclude alternate theories and arrive at the dense-shell model explanation. This is a new way for massive stars to die and distribute material back into space. “The fact that Kepler completely captured the rapid evolution really constrains the exotic ways in which stars die. The wealth of data allowed us to disentangle the physical properties of the phantom blast, such as how much material the star expelled at the end of its life and the hypersonic speed of the explosion. 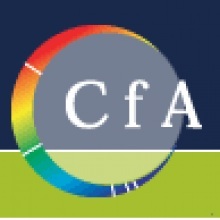 This is the first time that we can test FELT models to a high degree of accuracy and really connect theory to observations,” said David Khatami of the University of California at Berkeley. The Kepler observations indicate that the star ejected the shell less than a year before it went supernova. This gives insight into the poorly understood death throes of stars — the FELTs apparently come from stars that undergo “near-death experiences” just before dying, belching out shells of matter in mini-eruptions before exploding entirely. The science team’s study appears in the March 26, 2018 online issue of Nature Astronomy. NASA’s Ames Research Center at Moffett Field, California, manages the Kepler and K2 missions for NASA’s Science Mission Directorate. NASA’s Jet Propulsion Laboratory in Pasadena, California, managed Kepler mission development. 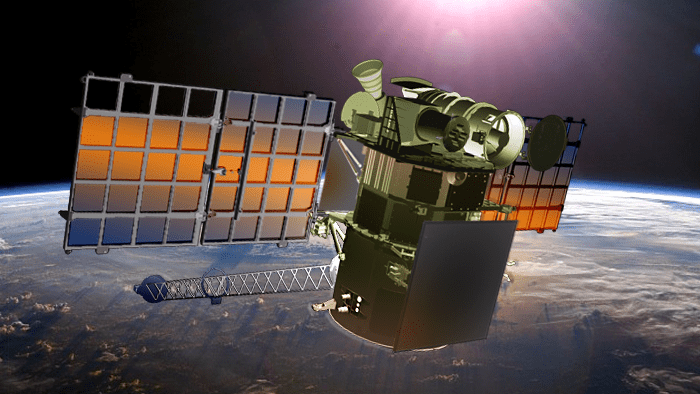 Ball Aerospace and Technologies Corp. operates the flight system with support from the Laboratory for Atmospheric and Space Physics at the University of Colorado in Boulder, Colorado. The Space Telescope Science Institute (STScI) in Baltimore, Maryland, archives, hosts, and distributes Kepler science data. STScI is operated for NASA by the Association of Universities for Research in Astronomy, in Washington, D.C.
A new study describes the most extreme known example of a “fast-evolving luminous transient” (FELT) supernova.Credit: NASA/JPL-Caltech. 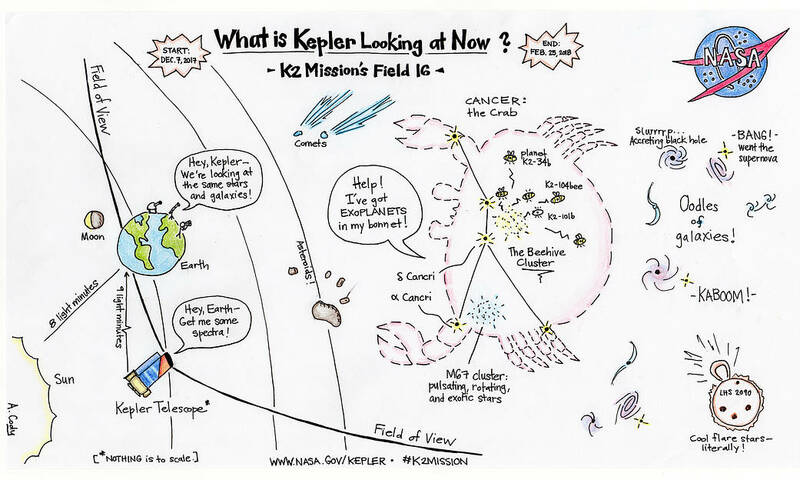 The sixteenth observing campaign of the Kepler spacecraft’s K2 extended mission is now underway. 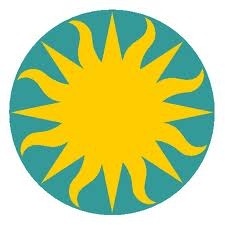 The campaign has prospects for discoveries among 30,000 objects in the direction of the constellation Cancer. The cartoon illustrates some of the objects of interest that Kepler is observing for 80 days, from Dec. 7 to Feb. 25, 2018. In addition, during the first three days of the campaign, Earth and the Moon will cross Kepler’s focal plane. In what has become a tradition at NASA of taking photos of Earth from far-flung spacecraft; Kepler will spend 30 minutes on Dec. 10 from 1:38-2:08 p.m. PST snapping a full frame image of our home planet. No other habitable planet is known. The picture will not show a high level of detail of Earth’s surface, rather it will appear as a large, blurry ball moving across the field of view, similar to the image of Mars that Kepler collected earlier this year.